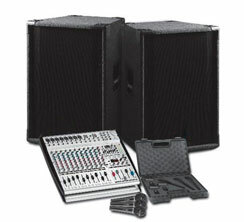 Our equipments are revised and tested before each venue guarantying excellent results in every operation. Wireless digital receptors 20 channels. 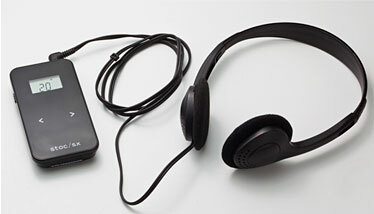 Small and practical with excellent sound quality. Tour Guide System for wireless translation or locution (Public Announcements). 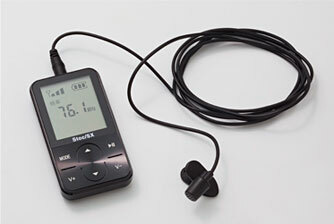 Used in factory visits, museums, tours and small gatherings. Carpeted cabins in a neutral brown color. 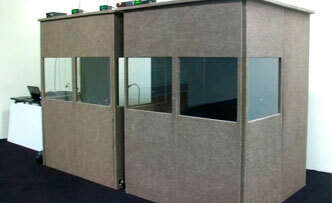 Acoustically build and capacitated for 2 interpreters in accordance to international (UN) standards. Our transmitters and PI were developed by STOC BRASIL to offer practicality and quality . Ambient sound is essential to any venue. 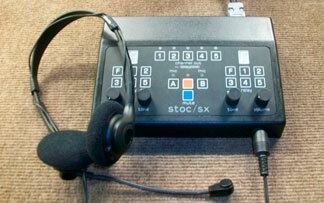 STOC offers an array of audio equipment suited for any necessity such as wireless microphones, lavalier microphones, speakers and consoles that if needed, posses recording capabilities. 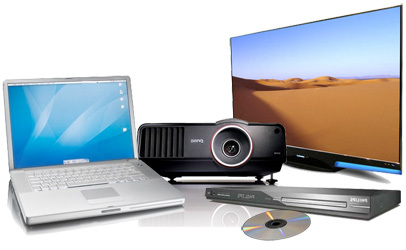 To complement your venue STOC also offers A/V equipment: Multimedia projectors, computers and notebooks, dvd players, plasma monitors and projection screens.